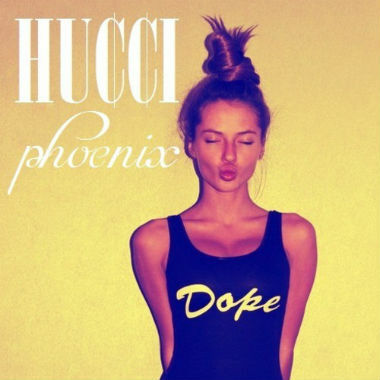 The 16 year old upcoming producing protege, Hucci, dropped off some goods yesterday in the form of a trap/hip hop banger called "Phoenix." This song has the right amount of chill, but the right amount of bang to get those subs rumbling. This kid has a bright future ahead if he continues on this path of trap goodness. Stream the song below.